See Recon Research’s research note on the Pexip / Videxio merger. Two leading innovators in the enterprise collaboration market, Videxio and Pexip, today announced their intention to merge. 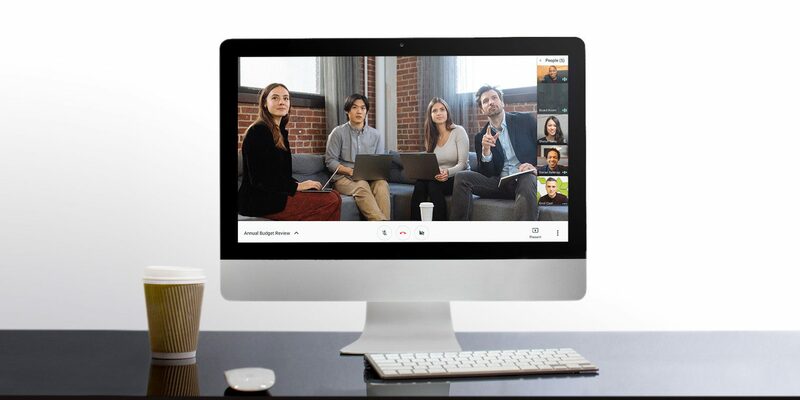 Videxio, founded in 2011, is a global provider of cloud videoconferencing and collaboration with solutions that fit companies and organizations of all sizes, from start-ups to enterprises. The company has been profitable since 2014 and has grown Annual Recurring Revenue (ARR) by more than 270% over the previous three years while paid user traffic has grown over 875% during the same period. 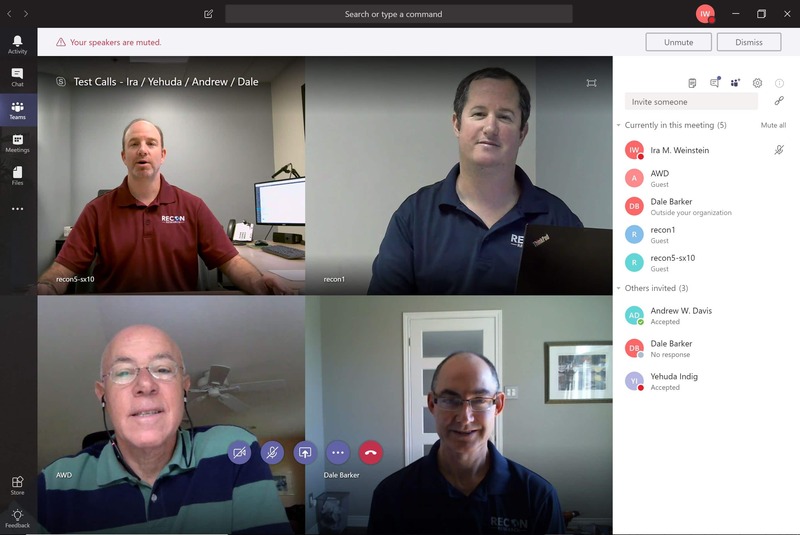 Pexip, founded in 2012, provides a software-based meeting platform that is designed for cloud and used both as a dedicated enterprise application and a service provider platform. 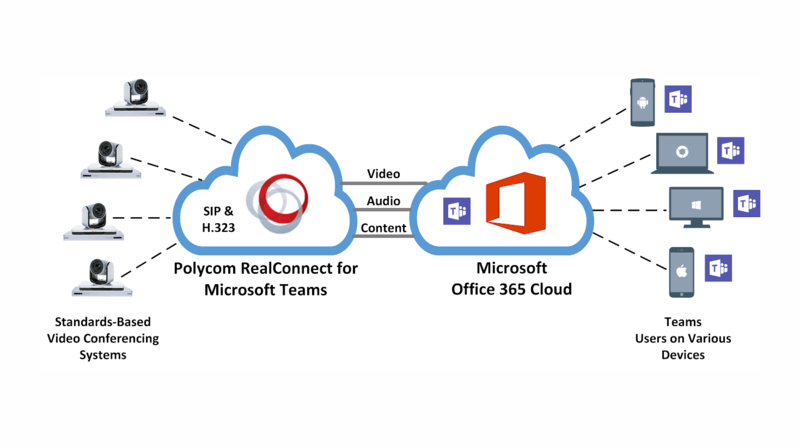 Pexip Infinity is a Microsoft-certified interoperability solution for both Skype for Business and Microsoft Teams. 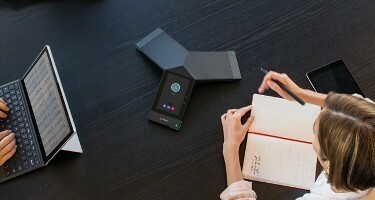 In 2018, Google Cloud partnered with Pexip to enable interoperability to Google Hangouts Meet. The company has been profitable since 2016 and has almost tripled ARR over the previous three years. Both organizations are privately held.